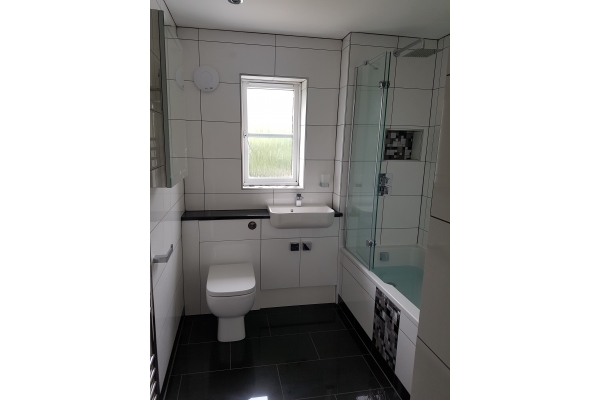 Bathroom Installation, Builders, Plumbers, in Swindon, Wiltshire. 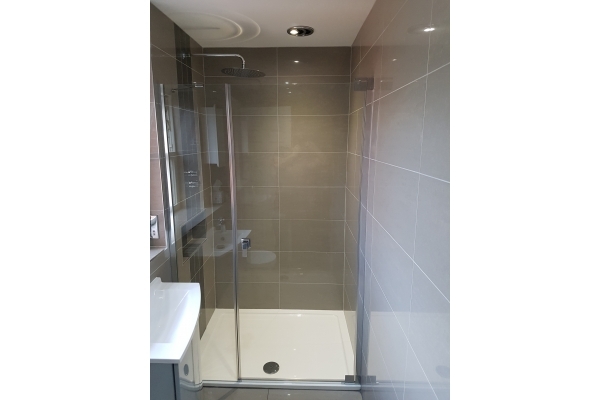 A&S Property remodelling is a local Swindon based firm providing a friendly reliable service, refitting bathrooms, en-suites, cloakrooms to a complete wet room installation. We can take care of everything, discussing your ideas and design in the comfort of your own home. 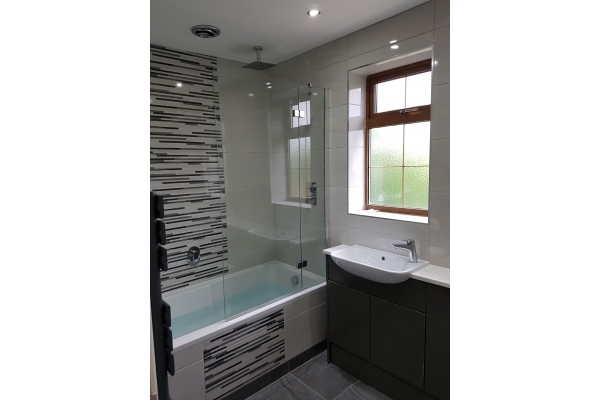 We source your bathroom furniture and tiles from reliable local suppliers who provide the best products available on the market. 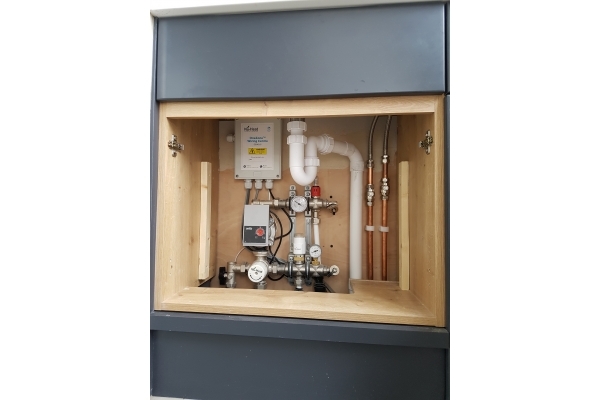 Our fitting is to a high standard and attention to detail is second to none. To summarise we can take care of partitioning plastering, plumbing, wall and floor tiling, carpentry, and electrics. We cover Swindon and the surrounding areas. "Steve has an outstanding attention to detail. His meticulous planning and quality of his workmanship is second to none. He gave advice on the best use of space and has transformed our bathroom and cloak room, which are now the most beautiful rooms in the house. I cannot rate Steve highly enough." "We had both our en-suite and main bathroom refurbished by Steve. Right from the start we appreciated Steve’s professional approach to planning and costing our project. He has great knowledge of the products and the suppliers he works with which ensures that everything arrives on time ands fits well. Steve works to high standards and with great attention to detail. The result is worth the effort as we now have two wonderful bathrooms." Mr & Mrs G Swindon. "We would have no hesitation in recommending Steve of A&S Property Remodelling. 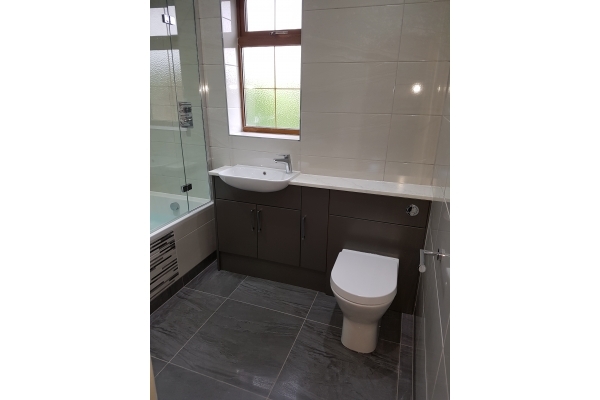 He installed a complete bathroom (shower, bath, sink and wc) including all tiling of walls and floor into what was once the “Box” bedroom and turned the existing bathroom into a utility area. Steve is extremely knowledgeable and we completely trusted all of his recommendations throughout the whole project. During the bathroom fitting there were several other trades working on our property (Conservatory, kitchen fitter and plasterers) and he even took it upon himself to project manage most of these too!! Steve is trustworthy, meticulous regarding details and very tidy. 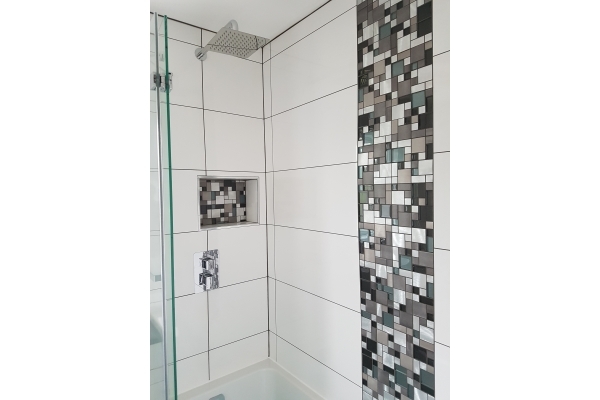 He completed the bathroom to a very high standard and completely to our satisfaction and worked long hours to keep to his schedule. He carried out the plumbing and the tiling of the walls and floor for our new kitchen to the same extremely high standard. " 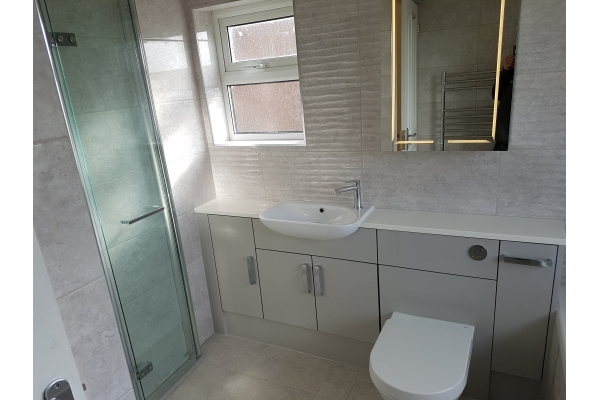 "We're chuffed to bits with our new bathroom which A&S completed in December. Steve has worked for us before so we had no hesitation in handing over the bathroom to him. His attention to detail is outstanding and when he takes on a job, you can be sure he will give it the same level of attention as if he was working on his own home. No corners cut, nothing bodged. If it takes a bit longer to correct something that's been done badly before, then it gets sorted. End result: happy customers. He's even patient with our changes to the plans as we go along. You can probably find someone to do it a bit cheaper, and you can probably find someone who can do it quicker, but I doubt you'll find anyone to do it better." 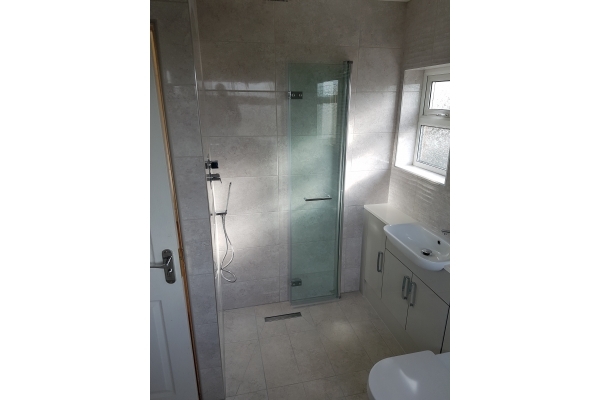 "Steve from A & S Remodelling has now undertaken two bathrooms jobs for us. 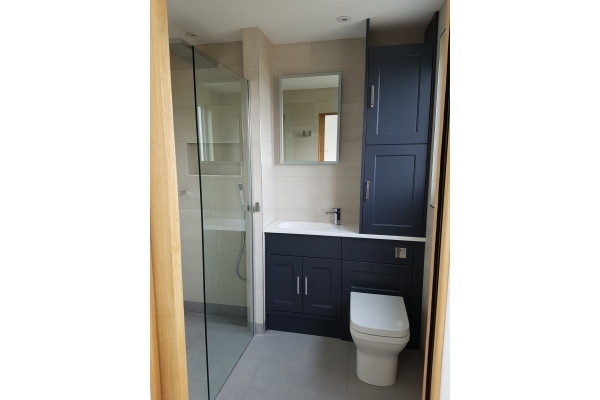 The first was a 1st floor bathroom conversion from regular standard bathroom with bath to a shower cubicle based wet room, and this involved a significant amount of work given the change of layout we wanted. Great attention to detail and superb approach to solutioning challenges. Our second bathroom was to be a new construction as part of a loft conversion with dormer, and Steve was the only choice I pursed to undertake this job given our previous experience, and he worked closely with the builder to ensure optimum finish, giving what is not a very big space a real sense of openness and practicality. 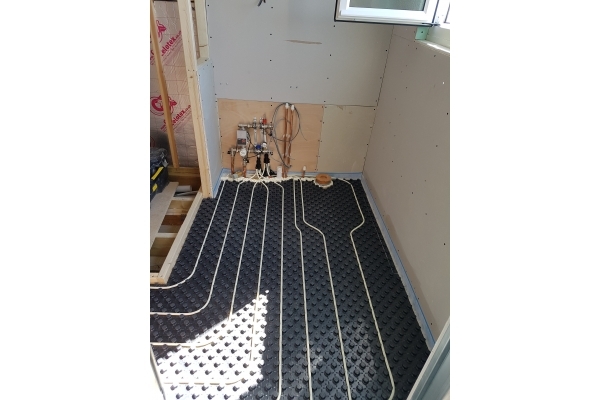 I also challenged him installing a water based underfloor heating on the whole floor space of the loft, while asking him to use a specific supplier, and he did a great job with that too! I believe you get what you pay for, and as I seek quality above all I was happy with the budget he set me. It is fair to say that I would have no reservations in recommending Steve's work to anyone! And if you wish to see the finished job first hand please discuss this with Steve who will arrange this with us." Mr & Mrs van Waveren. 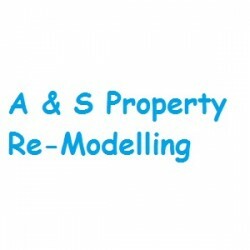 Have You Dealt With A & S Property Re-Modelling?